How about you get me a basketball court and soccer field? Update 6/23/2011: if you are interested in this topic, I have another blog that is chronicling the building of this park. I try to take some photos and give a little commentary a few times per month. You may recall a little write-up I did back in March of last year regarding Miramar's Vizcaya Park, located at the end of Honey Hill Drive. Well, I've been back multiple times since then, even as recently as this past Sunday, and there has been zero progress. This morning I received an email from Vizcaya's Community Manager. Basically, she was passing along information from Commissioner Troy R. Samuels that the City of Miramar Commission will be voting on Phase 2 Funding for the park Tomorrow Night, January 26, 2011 at 7pm. Apparently, the Commission has been "waffling" on funding this project and a strong resident turn-out is just what they need to hear how valuable this park will be to the neighboring communities. I am going to do my best to go to the meeting. Read the note from the Commissioner below with some additional details! And if when you attend, be sure to come back and comment on the meeting. Thanks! I have some good news. The city commission will be voting on the approval to fund phase 2 of Vizcaya park at this Wednesday's meeting. We will also be voting to approve the purchase of lighting for the soccer/football field and the basketball courts. I have worked very hard and for a very long time to get this funding so that the park can open for our residents in Vizcaya. We could use as many people as can attend in the event the commission tries to waffle on this funding. The commission needs to see that the community supports this park. The meeting is this Wednesday (1/26) located at 2300 Civic Center Place and starts at 7 pm. You should plan to stay for an hour and a half even though I do not think that it will take this long to get to this agenda item. These items are number 10 and 11 on the agenda. Please do not hesitate to call with any questions (954) 602-HELP. 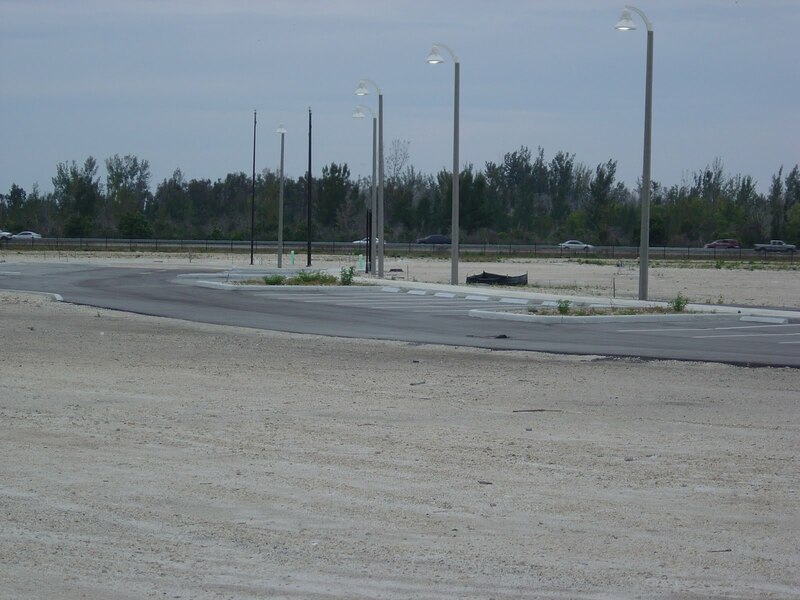 Also, the back-up material for these items are located on the city website http://ci.miramar.fl.us/. Just click in commission meeting agendas on the homepage and then click in January 26's meeting. Update 1/28/2011: Both items on the agenda were approved. You can read the letter to Vizcaya residents from Commissioner Samuels here. Did you go to the meeting? What was the outcome? I was not able to attend. I didn't attend as I had Little League practice in my schedule. I'll see what I can find out. Did anyone reading this attend the meeting? Can you offer some information? Thanks. I emailed Commissioner Samuels this morning and will report on what he replies. And I emailed my Property Manager, the person that originally alerted me to the vote. After a few emails, she confirmed that both items were approved! So that's great news for local residents! If any of you were present or involved in the meeting, let me know.